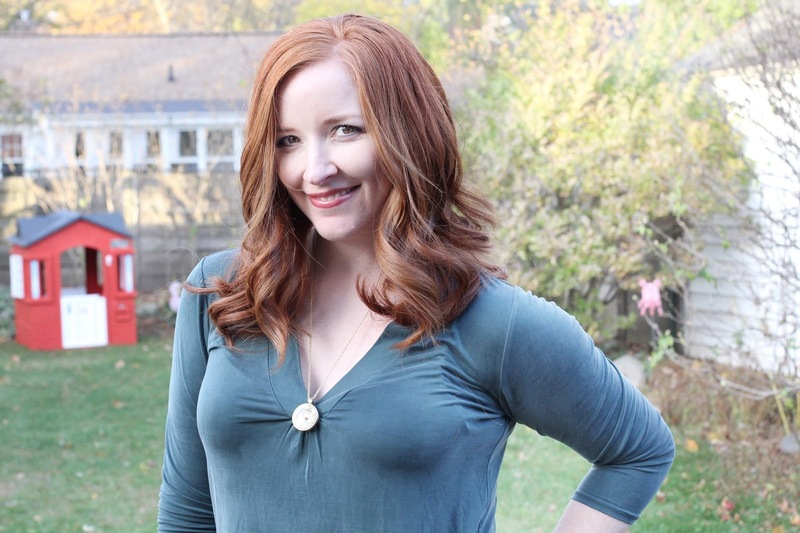 Because I Love Personalized Jewelry…. If you’ve been reading my blog for a while then you know I’m a big fan of supporting other moms in their small business ventures. 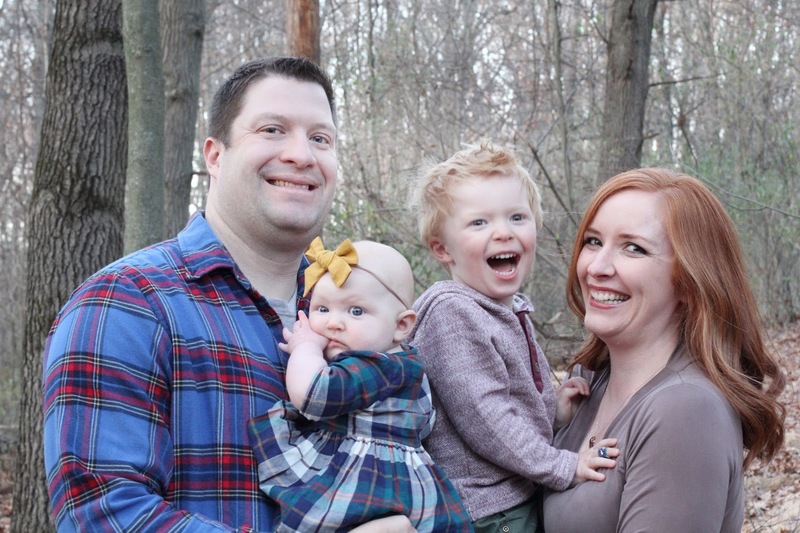 I’ve found nothing but support for my own little endeavors from my readers and blog friends…which means I’m more than happy to help another mom pursue her dreams. Especially when that other mom happens to be a real life friend of mine. Lauren and I met in West Virginia when we were both camp counselors for a summer during college. Here’s where I wish I could insert a photo of the two of us…but lucky for you (or for me, really) I can’t find one. Because I didn’t have a digital camera then (can you believe it?). Darn. You don’t get to see how incredibly LARGE my hair was. Let’s just say this: West Virginia humidity and I were not friends. But Lauren and I were. Lauren recently became a designer for a company called Origami Owl….and ladies, get ready, because I just found the perfect Christmas gift idea for your hard to shop for mother-in-law….or your own mom. You can thank me later. 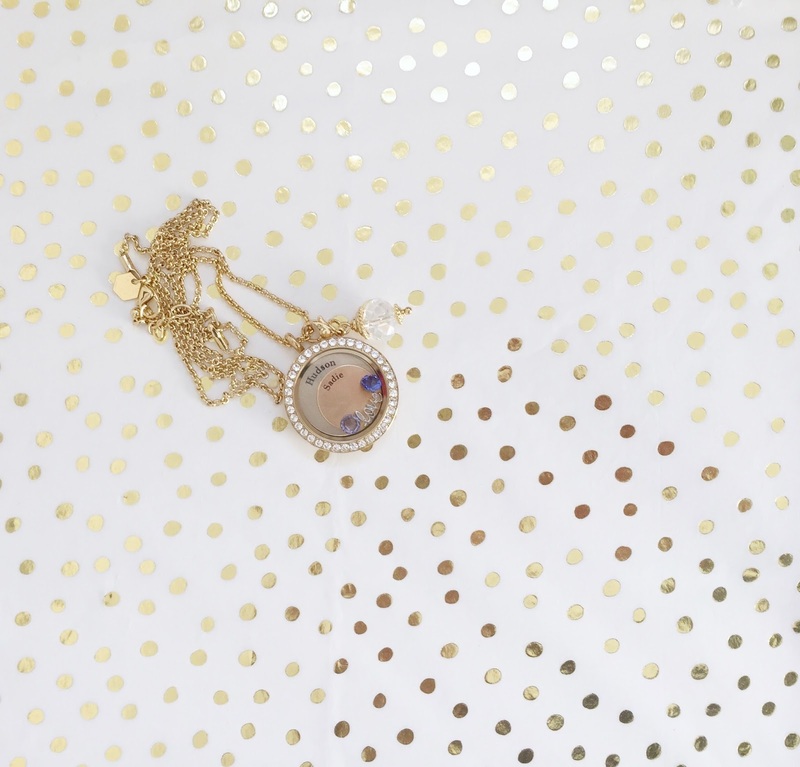 Lauren sent me this personalized locket and I just love the little details inside! 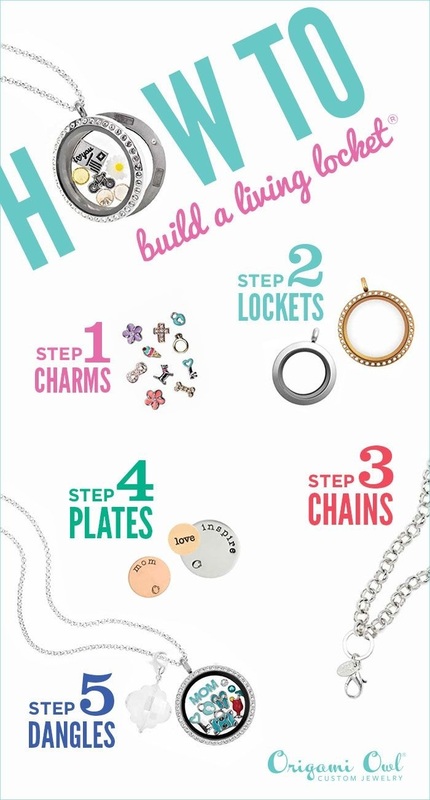 With Origami Owl jewelry you get to pick your locket, and then pick a bunch of fun things to put inside…you can even switch it up whenever you want because the living locket is really easy to open and personalize to your taste…or your outfit that day! 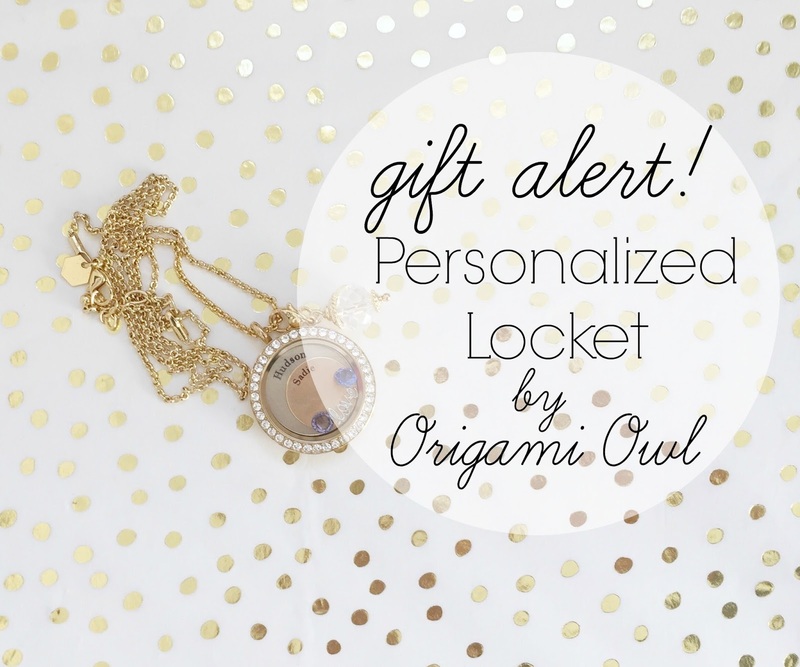 Origami Owl lockets help you share your personal story through stylish, customizable jewelry. There are tons of options available and Lauren would be thrilled to help you select the perfect gift for that hard to shop for person on your list….or a gift for yourself! My locket has a two engraved plates inside…one with Hudson’s name on silver, and Sadie’ on gold. Lauren also put in each of their birthstones and a “love” charm. 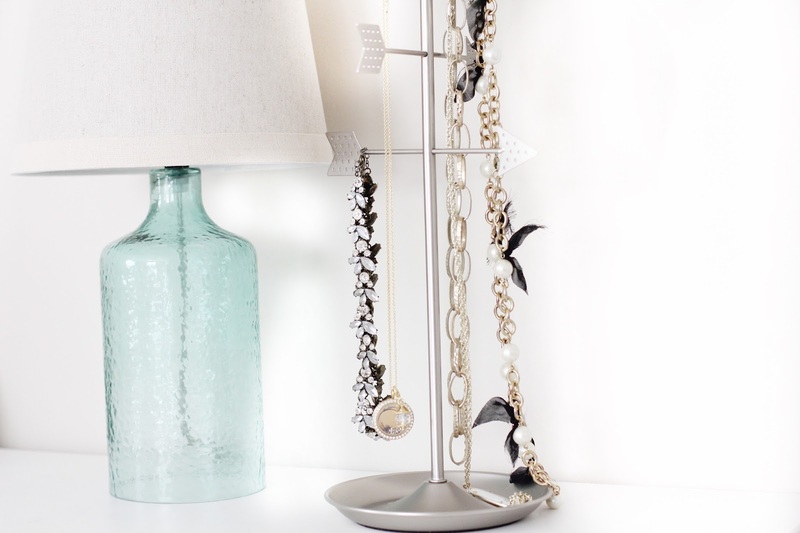 I love how pretty and simple it is…..yet I have the ability to jazz it up if I ever feel inclined. Isn’t it sweet? I love how this locket tells the story of my crazy little life. Because there’s nothing I love more than these crazy monkeys. I love being able to carry a little bit of them with me wherever I go. 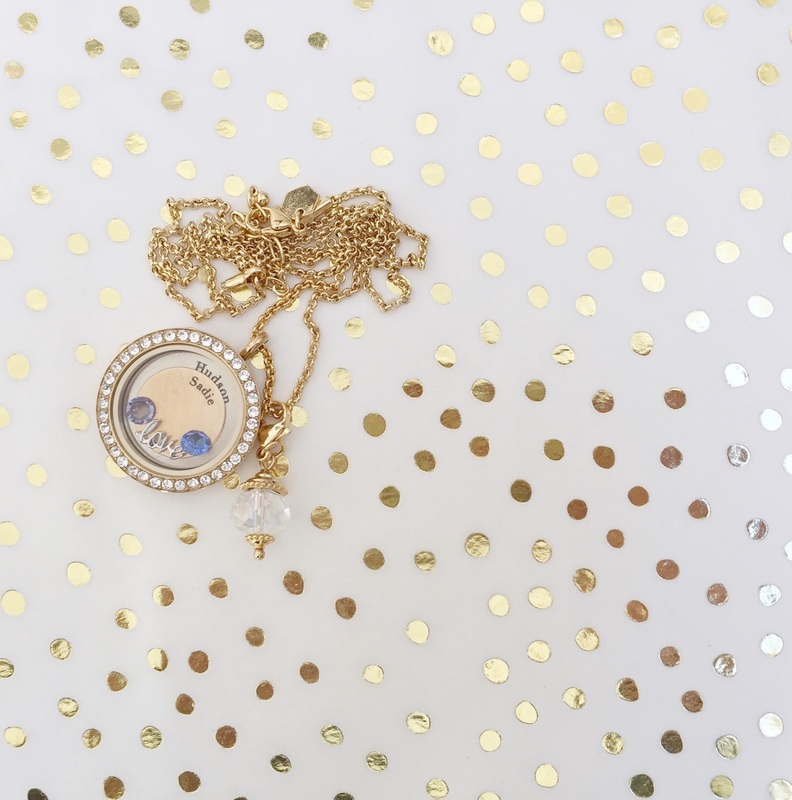 I don’t know about you, but these lockets just scream new mom or new grandma gift to me! If you want to place an order, you can do so via Lauren’s Origami Owl site here. She has also generously offered to give The Girl in the Red Shoes readers a free dangle with any purchase. Lauren will pick something that will go with your order! If you look up at my locket you’ll see Lauren selected a crystal dangle for me. In order to insure your jewelry arrives by Christmas, the deadline to order is December 4th…so hurry! *This post is not sponsored. All opinions are my own! I love the idea of this necklace too! What a beautiful gift too! I've heard great things about Origami Owl, I think they are such a sweet and personal gift. You have just answered my prayers, Julie! I have been trying to find a locket for my mom and MIL that is customizable and not crazy expensive! love it I wanted one years ago, may need to add it to my list again! I wish more people had actual parties to go to where I could see products in person. I love how a lot of small businesses do virtual parties but I am 100% more likely to purchase something when I can tangibly feel it. Love this idea and will for sure remember it for my moms birthday. I've always thought these were the neatest things! I love the one you got!